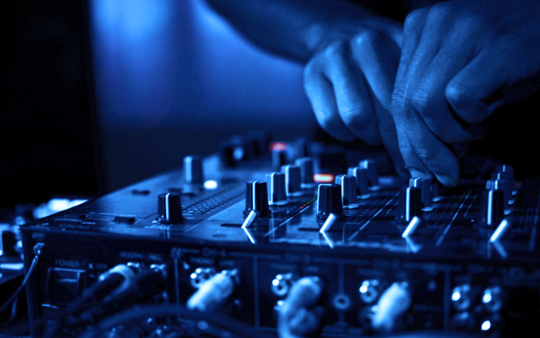 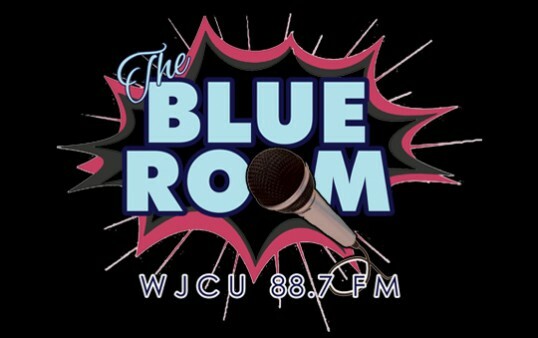 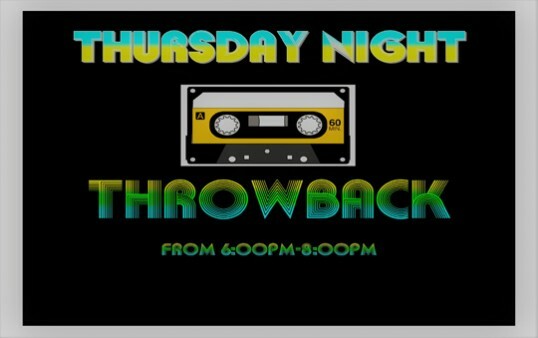 Spend your Friday nights in The Blue Room! 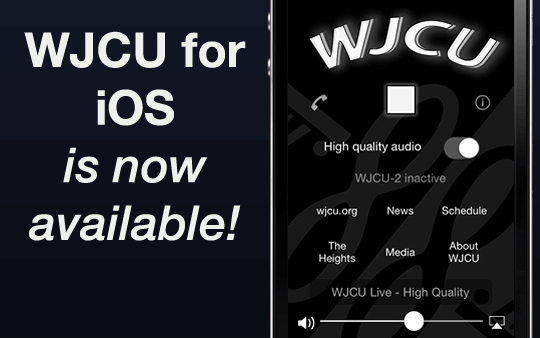 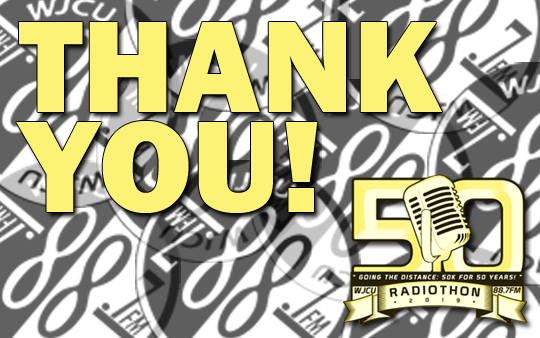 The WJCU for iOS app is now available! 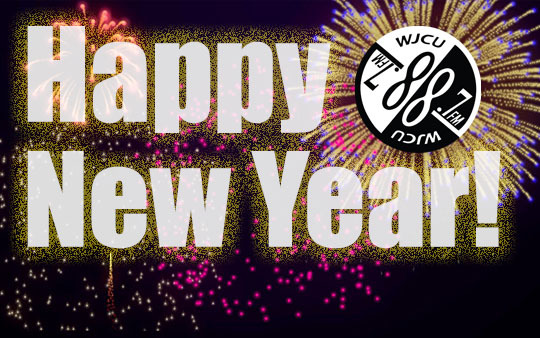 iPhone users join the WJCU streaming app party!